We are no longer accepting pre-orders for turkey’s and turkey breasts for the holidays. We have a limited number available for in-store pick-up on a first come first serve basis. Please call for size availability. 614-846-6340. 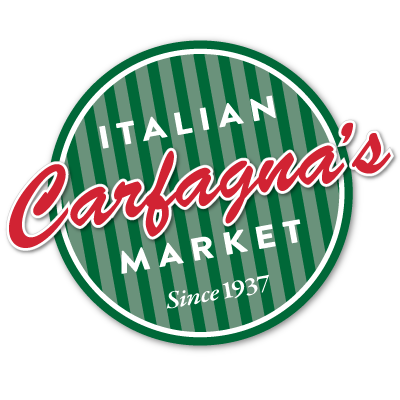 Visit the Carfagna's Catering Site Here. 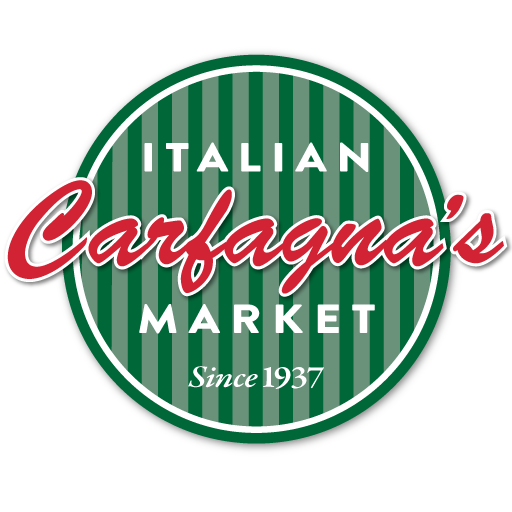 Visit The Carfagna's Kitchen Site Here. Click here to stay up-to-date on wine and beer tastings, special events at Carfagna's and all things wine and food!